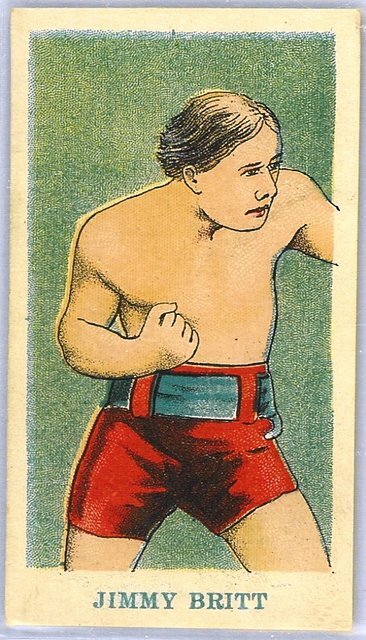 E75 has 20 line-drawn cards issued by the American Caramel Co. The cards are checklisted on the back. It is one of the most common caramel sets.